Financial Basics Foundation is always committed to provide the highest quality resources to educators around Australia. We are honoured and humbled to share the awards that have been awarded to our resources. ESSI Money powered by Suncorp won an excellence award in interactive media production in two categories - Training and E-Learning and Games. 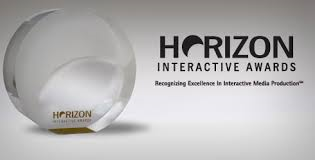 The Horizon Interactive Awards are for outstanding achievement in interactive media production. ESSI Money powered by Suncorp has won the Digital Design category of the prestigious Good Design Award ®. The Good Design Awards® honours design innovation in Australia. ESSI Money Powered by Suncorp was a runner up in the 2018 ATOM Awards in the category for Best Educational Game. The ATOM Awards celebrates the best Australian and New Zealand screen content from the education sector and screen industry professionals. ESSI Money powered by Suncorp won the Best Use of Gamification/Simulation for Learning Award. 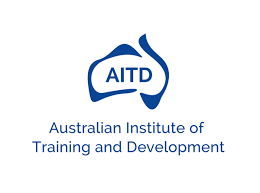 The AITD Excellence awards recognise outstanding achievement in learning and development and in organisational development.